When it comes to keeping your everyday life in order, your car plays a huge role in making sure that everything works out the way it should, which is why it deserves the very best in Ladson auto repair. 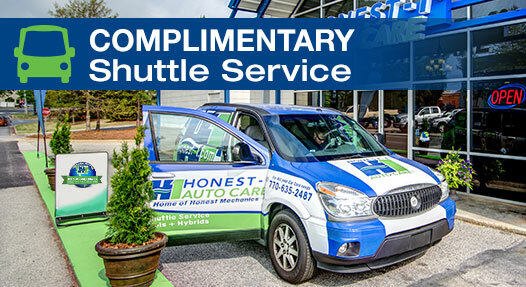 At the first sign of trouble, take your vehicle to the professional team at Honest-1 Auto Care of Ladson, SC, and get quality service that will get you back out on the road again in no time. Our experienced technicians treat each client like an important part of the family, and every job, from the largest to the smallest, as if it's the most important task on our to-do list. 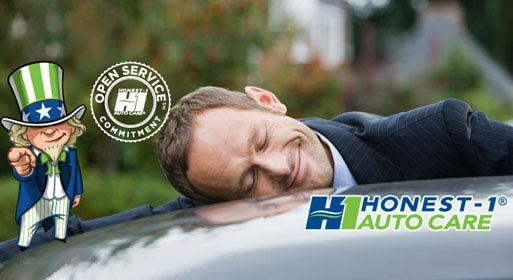 Whether you need Ladson auto repair that keeps you safer on the road without slowing you down in the process, or you're simply looking for a comprehensive inspection that will help you avoid serious problems in the future, Honest-1 Auto Care of Ladson, SC is there for you. 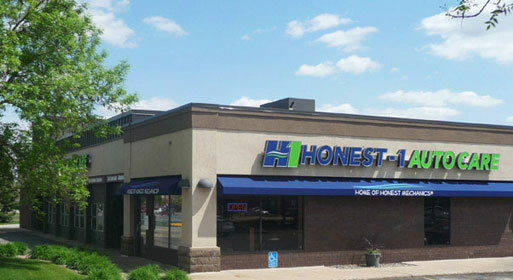 One of America's most trusted names in automotive care, you can turn to us anytime you need a helping hand. 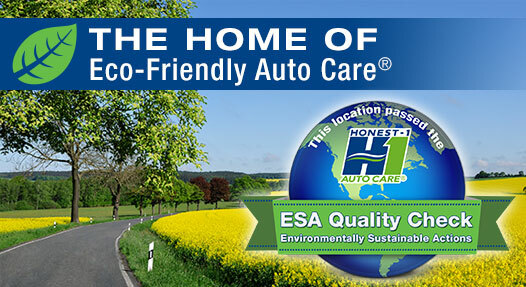 Call or visit today, and show your automobile the love it deserves!